a member of their award winning Senior Dance Company. Upon graduating from high school, Shana moved to New York City where she studied on scholarship at Marymount Manhattan College. While in New York, Shana had the opportunity to both study and perform with some of the biggest names in the performing arts industry (Gregory Hines, Savion Glover, Chita Rivera, Liza Minelli, Finis Jhung etc.). Upon her return to Canada, Shana auditioned and was accepted into the triple-threat program at the Randolph Academy of Performing Arts, where she furthered her training in both voice and musical theatre. In 2000, Shana entered Ryerson University's prestigious dance program in advance standing. While pursuing her degree, Shana studied under the famous Nadia Potts and had the opportunity to perform pieces by Vicki St. Denys, OMO Dance Company, Robert Desrossier and the Toronto Dance Theatre. In April 2003, Shana graduated from Ryerson with honors and received her Bachelor of Fine Arts in Dance Performance. A certified member of Dance Masters of America, Shana is on faculty at the Claude Watson School of the Arts and has taught at numerous dance studios throughout the Toronto area. Many of her students have won both awards and scholarships in competitions both in Canada and the United States and are current titleholders. Shana continues to train often at Metro Movement, National Dance of Canada, Broadway Dance Center (New York) and at The Edge (Los Angeles). 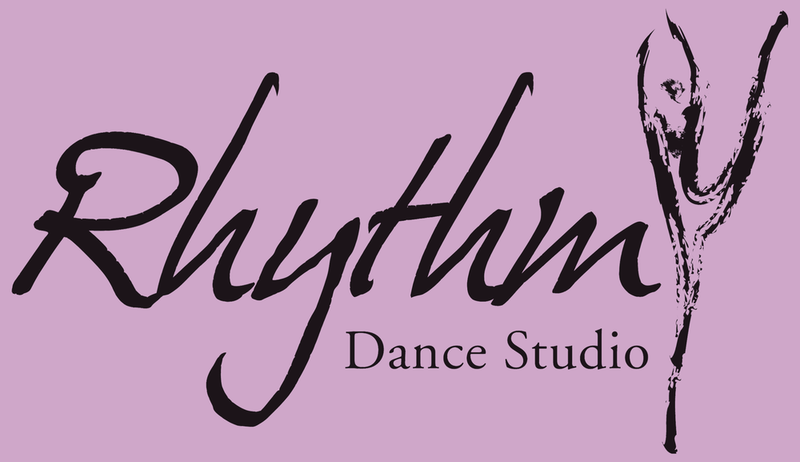 Shana is very excited to be on faculty at Rhythm and looks forward to a great year!